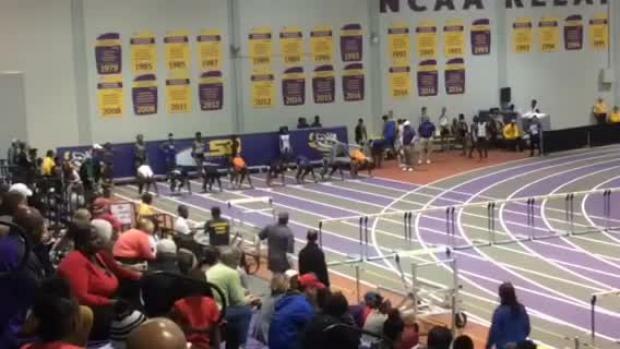 Florida was well represented at the LSU High School Classic in Baton Rouge. 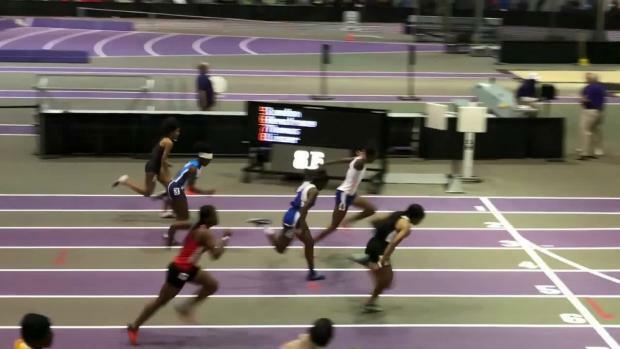 Check out the current top 50 state indoor track & field event rankings in Louisiana as of January 12th. Check out photos taken by Jacqueline Burrell from the 2018 LSU High School Classic. 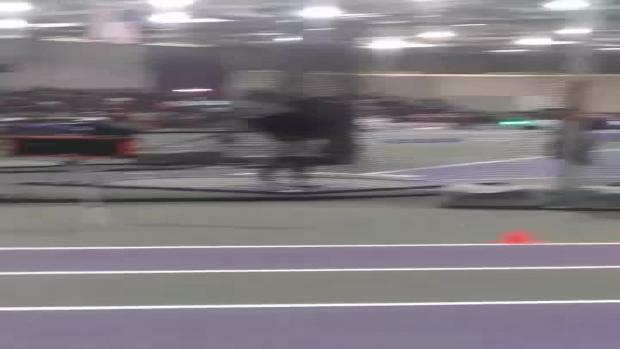 Watch Hallandale's Amari Johnson win the 60mH at the LSU HS Classic in a US#9 time of 8.16s.